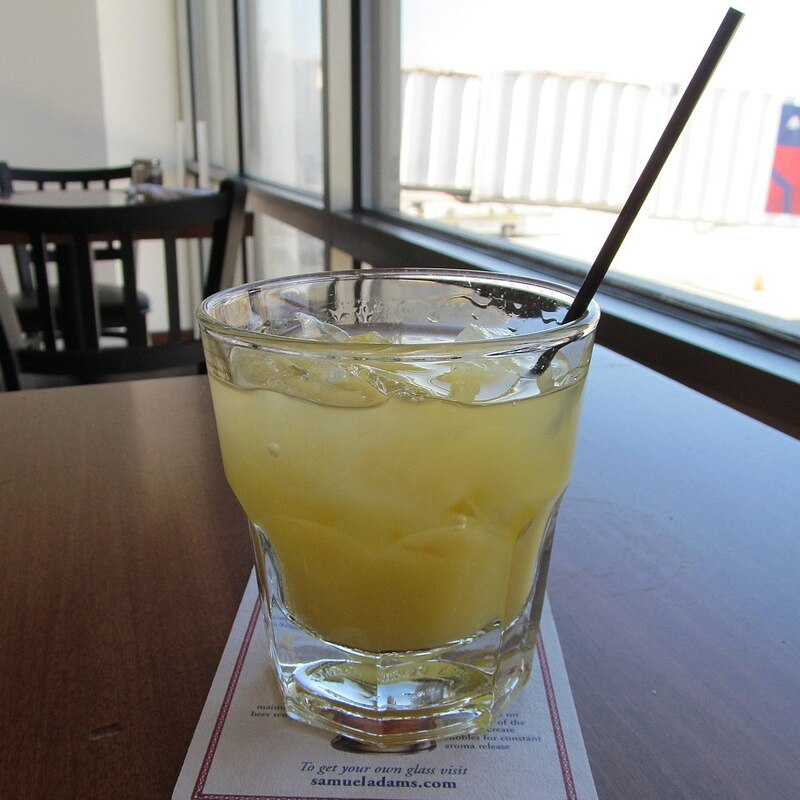 Combine Gin, Orange liqueur, orange juice and lime juice. Mix all ingredients in a mixing glass, add ice and stir quickly. Strain into a glass and garnish with orange peel. 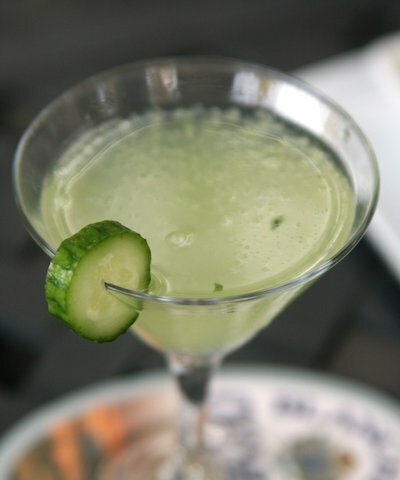 Muddle cucumber slices in a shaker. Add Hana Gin, lime juice and agave nectar. Fill with ice and set aside. Shake vigorously for 7 seconds, then strain into a Collins glass. 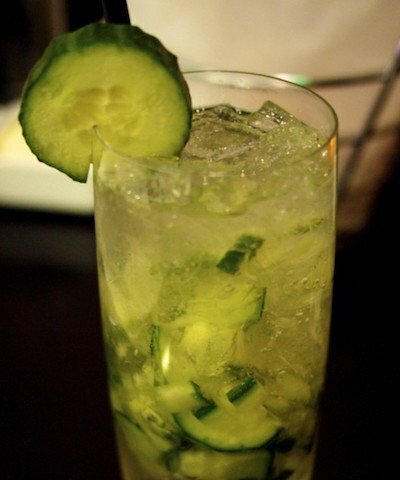 Add ice and garnish with lime and cucumber slices and serve. Add ice and Hana gin. Lastly, top off with tonic water. Do not stir. 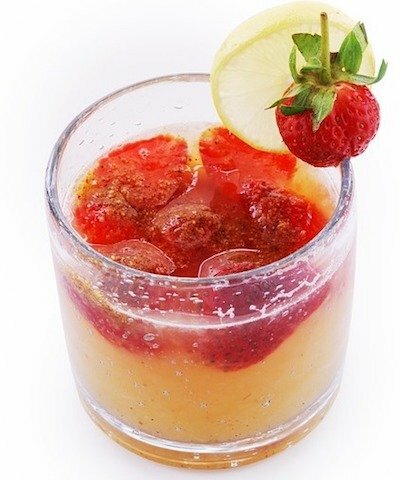 In a double Old Fashioned glass, muddle the strawberry and basil leaves. Add Hana gin and lemonade to a shaker and fill with fresh ice. Top with a splash of club soda and garnish with a strawberry and a basil leaf. Pour Hana Gin, lime juice, and agave nectar into a cocktail shaker filled with ice. 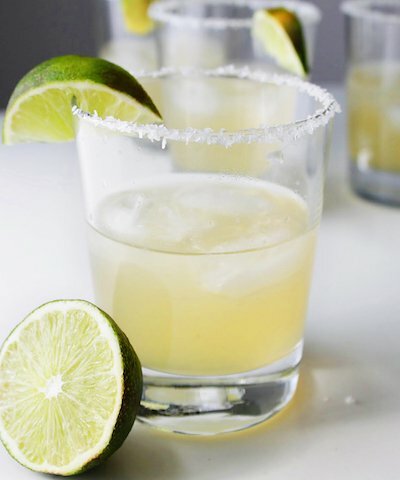 Strain and serve with a lime wedge. In a blender combine pineapple juice, grapefruit juice, honey and Hana Gin. Pour into a pitcher and serve. 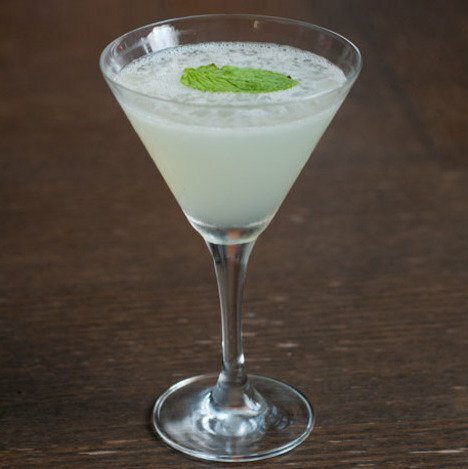 Add the gin, pear juice, simple syrup and thyme to a cocktail shaker. 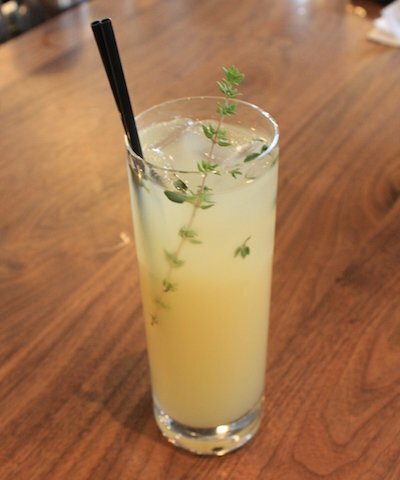 Muddle the thyme leaves with a muddler or the back of a wooden spoon. Fill with ice and shake well. 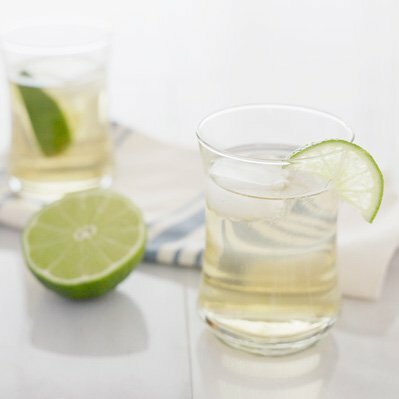 Pour into a chilled cocktail glass and top off with the club soda. Muddle raspberries, sugar, and lemon juice vigorously. Add Cointreau, Cocchi, vermouth, bitters, and Hana Gin. Pour in the glass and top with prosecco. Garnish 2 raspberries on a pick. 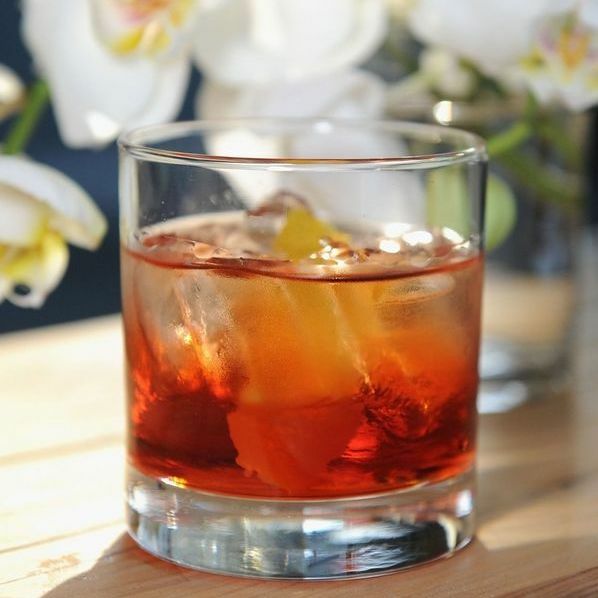 Serve in a rocks glass with one big ice cube. Muddle 1 of the peach slices in the bottom of a stirring glass. Add the gin, club soda, 3 tablespoons of the simple syrup, and the sugar. Stir until blended. 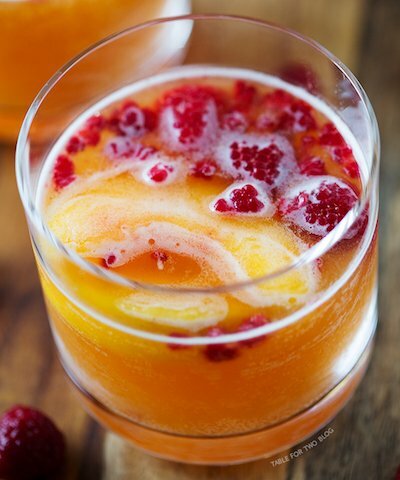 Garnish with the raspberries and the remaining peach slice. 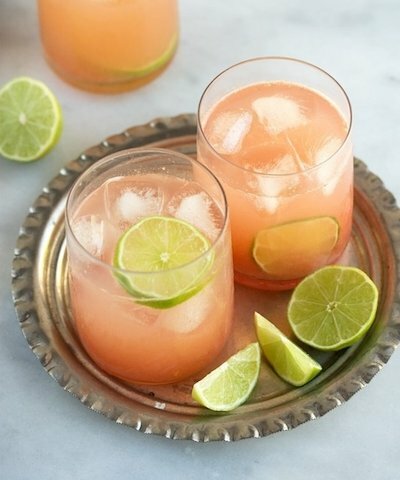 Juice lime into shaker add 3 slices of ginger muddle together. Add Hana Gin and Simple Syrup. Strain into glass. Garnish with ginger. 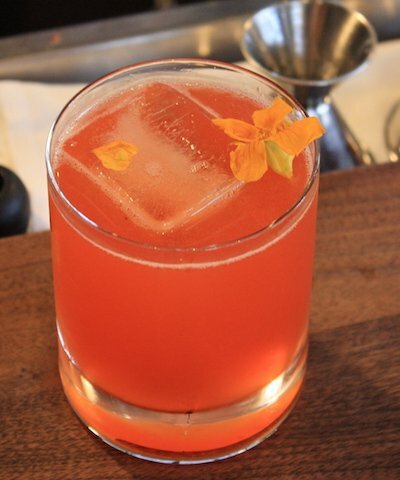 Combine Hana Gin and agave nectar. Top with ½ oz. Bull & Bush Man Beer (or whatever IPA you have).